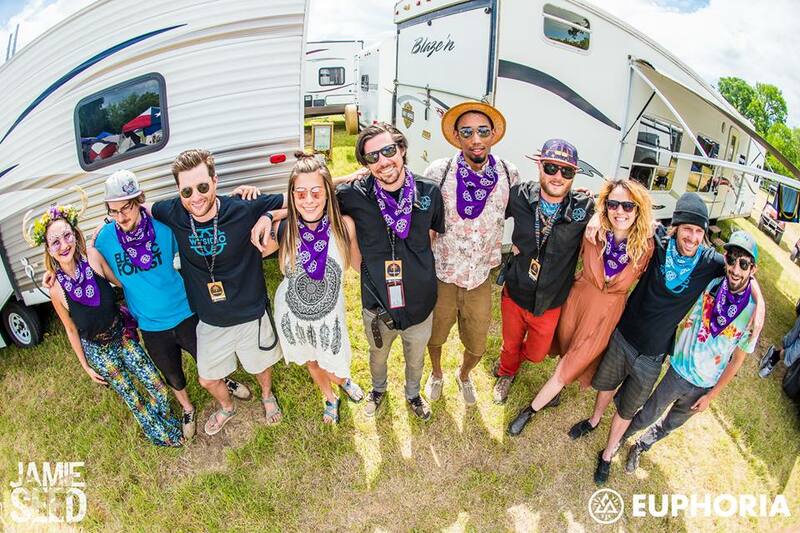 We had a blast helping attendees find their Euphoria this year. When attendees are paying higher prices for VIP camping, they expect an elevated experience, from the moment they pull up in their cars to park and unload to the time they load out. We aim to please. There were more than 1,200 VIP attendees, artists, staff, RVs, and vendors to assist this year, keeping our team busy until the last VIP campers loaded in on Saturday evening. VIP campers had the option of staying in a branded Euphoria tentsile (that they got to take home with them from the festival), RVs, glamping tents, or their own tents, meaning organization and customer service was essential to keep things running smoothly during check-in. During the weekend, our team was in the area to direct campers, help answer questions, and ensure they were having every need met. We also encouraged campers to share their experiences with us, in hopes of improving the experience each and every year. 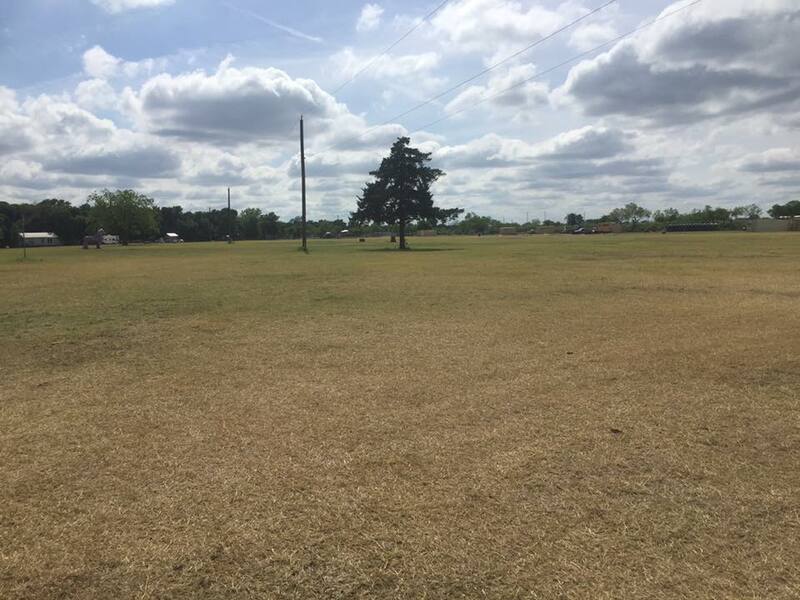 Euphoria is going where few festivals have gone before — green. It’s just as hard as you would imagine to plan and encourage a festival and thousands of attendees traveling in from around the country to become completely sustainable, but Euphoria was up for — and dedicated to — the challenge. Euphoria hired on Wysidio as their sustainability director this year, making our CCO Clay Young the main face and brains behind the mission. Best of all, Euphoria’s amazing crowd was receptive to the initiatives and played a huge role in helping us keep the festival clean — which we couldn’t have done without! How effective were our sustainability efforts this year? 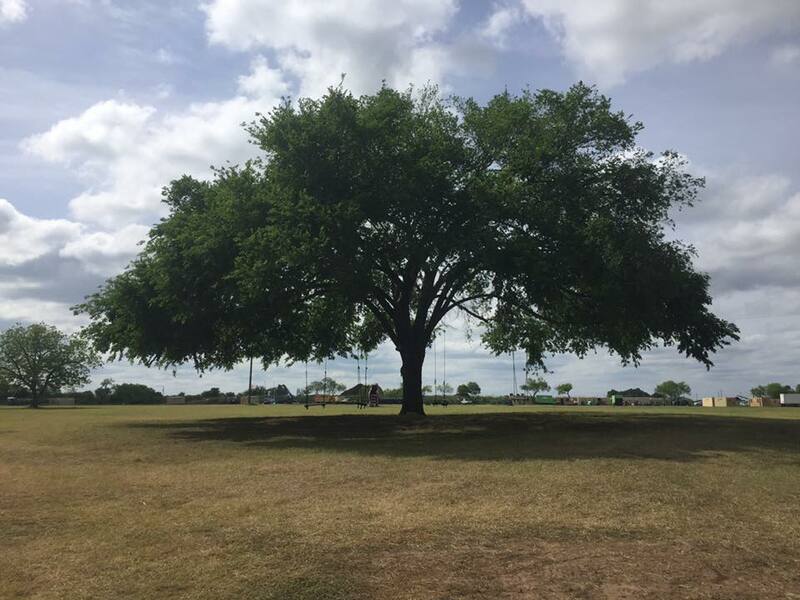 See for yourself — here are some photos from right after the last attendee left the grounds (courtesy of Green Ops team member Coleman Brown). We were excited to be brought on again to run Euphoria’s marketing team for the third year in a row, helping draw crowds with the amazing lineup and atmosphere. 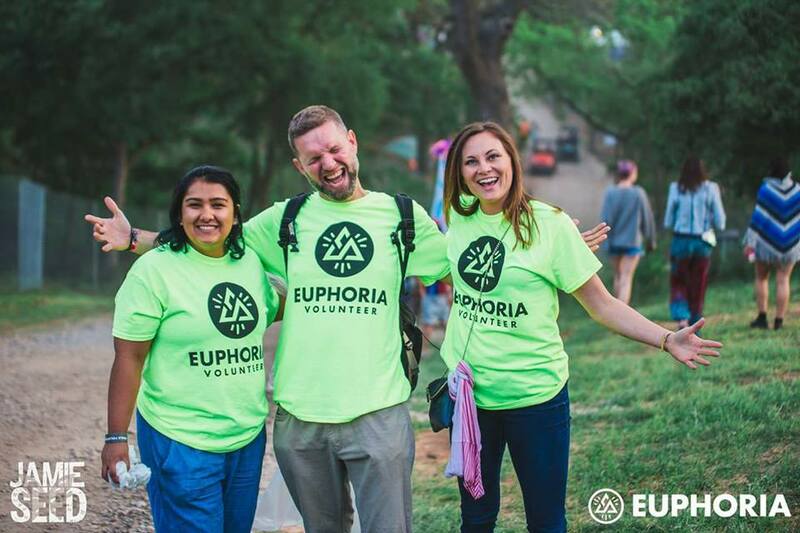 Our CEO Kevin Woods, hired on as Euphoria’s national marketing director, and our promotions staff managed street teams in 20 major markets across the U.S., who promoted the festival through flyers, posters, door hangers, and social media posts. We also tracked every single piece of collateral they posted or handed out, providing proof for our client that each promoter earned their ticket and that each market was comprehensively covered. 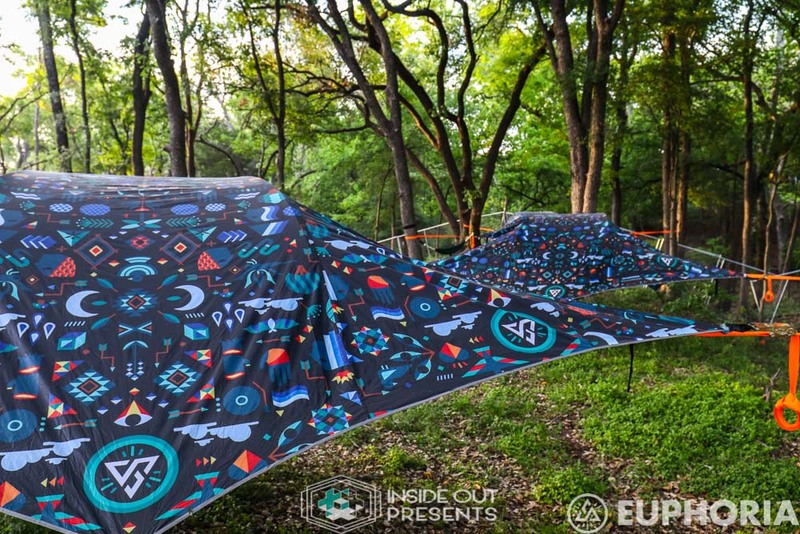 Our marketing team helped Euphoria further get the word out by creating original blogs on our sister company fan engagement site, Inside Out Presents, as well as dedicated email blasts and social media posts. We were also onsite taking photos and video for a fan engagement video to be shared along with original content and interview with artists post-fest, helping the festival stay top of mind in the weeks following. 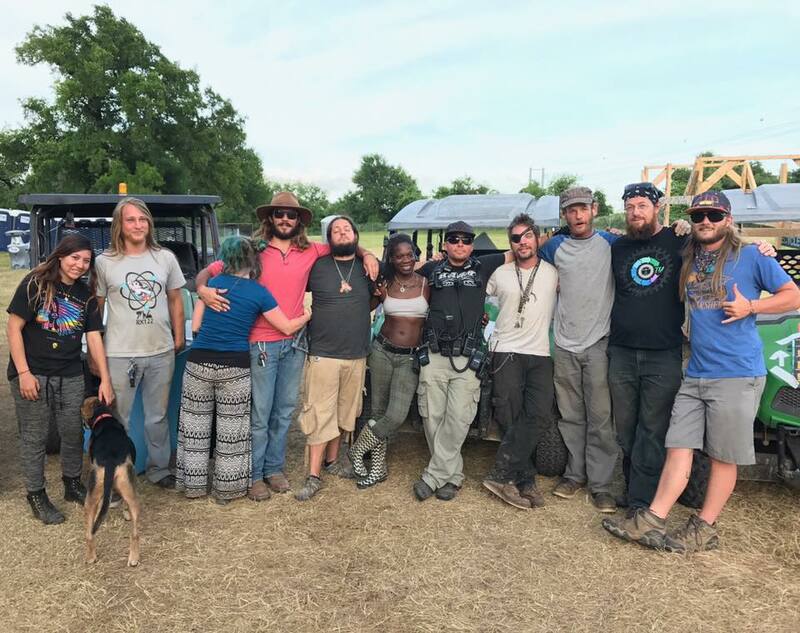 Thank you to the Euphoria Music Festival staff for allowing our team to be a part of this collaborative, special festival. See you out there next year!